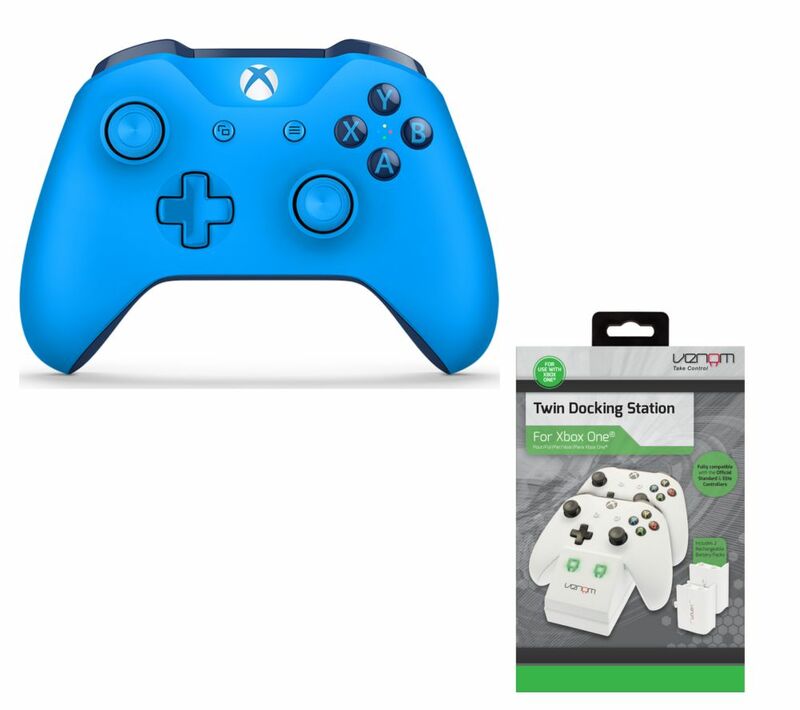 Play games with confidence using the Microsoft Xbox One Wireless Gamepad & VS2859 Xbox One Twin Docking Station Bundle. 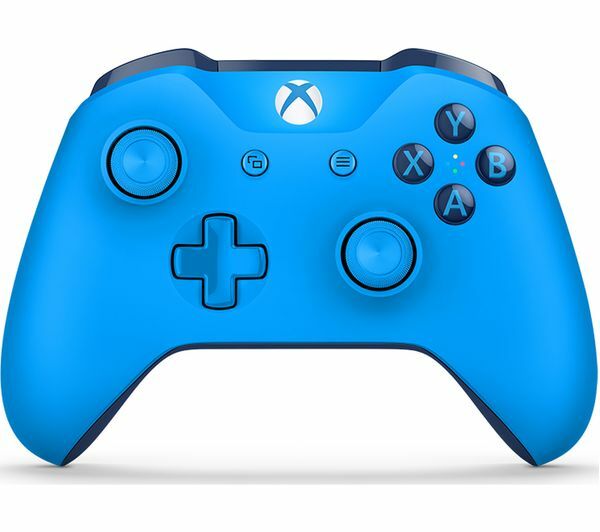 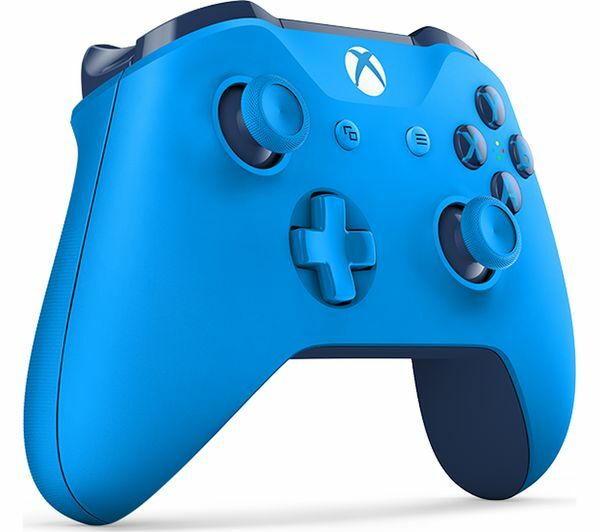 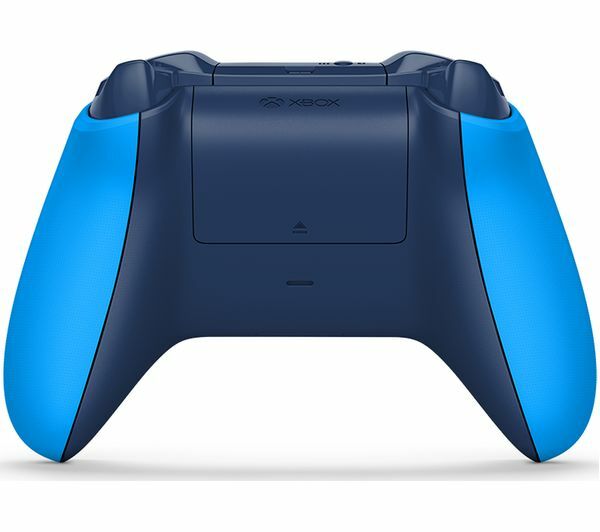 There's no need to sit close to your Xbox One console with the Microsoft Xbox One Windows 10 Wireless Gamepad, thanks to its wireless capabilities. 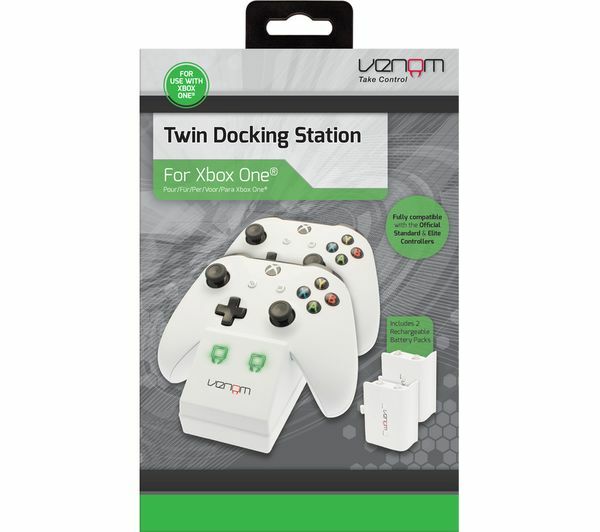 Venom VS2859 Xbox One Twin Docking Station. 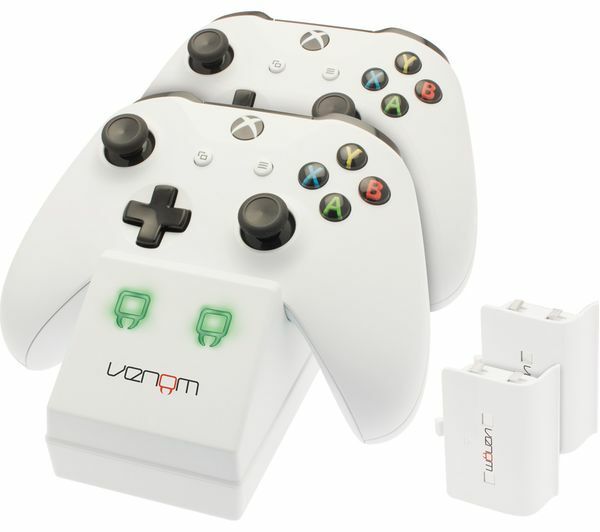 The VS2859 allows you to dock, store and rapidly charge two of your Xbox One controllers.